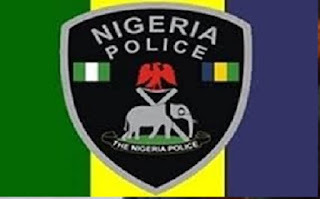 The Police on Friday in Abuja arraigned a 52-year-old businessman, Danjuma Etsu, in a Gudu Upper Area Court for alleged forgery. The defendant issued the complainant a dude cheque of N1.2 million on January18, when the land documents were proved to be fake. The defendant, a resident of Gwagwalada, was docked on charges of criminal conspiracy, cheating and forgery. The prosecutor, Mr Patrick Ebong, told the court that the complainant, one Mr Ohiemi Joseph, filed a petition with the FCT Police Command on the matter on December 7, 2016. He averred that the defendant and others at large, allegedly conspired and collected N1.2 million from the complainant and in return issued a f​ake land documents to him.